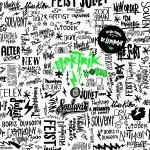 Dr Lektroluv presents Elektrik World, a deluxe boxset cd compilation with each and every essential electro classic you need to own. Boys Noize, Tiga, Miss Kittin,… You’ll find all the golden boys and girls of electro present on this ultimate collection. 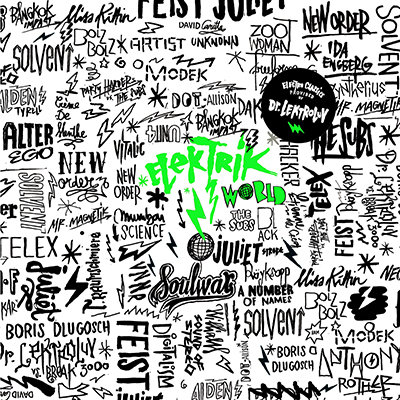 Elektrik World is compiled by the green masked Dr Lektroluv, since more than 15 years at the forefront of the electro movement from Belgium to Brazil! 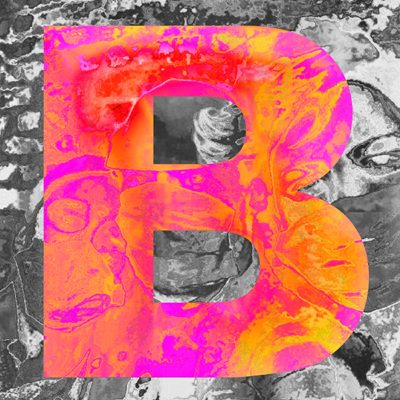 B is the new live techno project from Bert Libeert of Goose. 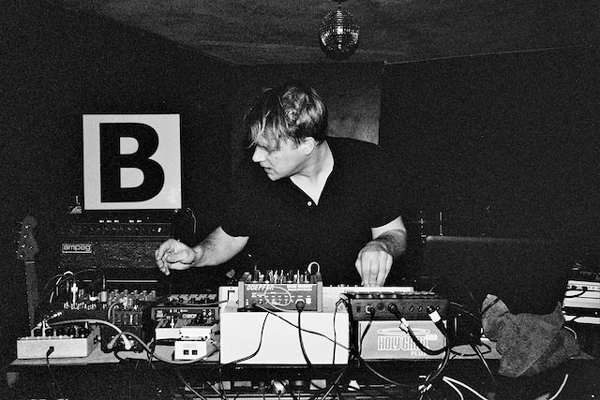 Armed with just two synths and two drum machines, B is bringing the rawness and spontaneity of live music back to clubs. His signature sound is an uncompromising mix of hard-edged EBM and old school techno that still sounds as exciting today as when it first kicked off a musical revolution in the 80's. 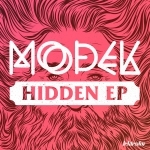 His first EP 'Ambush' wastes no time in setting out its stall. From the minute the needle hits the record, ‘Ambush’ goes in hard. Jackhammer beats and aggressive synth riffs that will tear the roof of any club. With ‘Elite’, B drops the tempo in the best Belgian style, grinding out the kind of industrial sounds that first put the country on the electronic music map. Finally ‘Kreuzberg’ pays homage to the Berlin neighbourhood the EP was recorded in. Its distorted acidic blasts and relentless beats are the perfect soundtrack to a night out in Europe’s techno capital. The artwork is provided by the visual artist Pierre Debusschere, who shot editorials for several leading magazines such as Vogue Homme Japan & Citizen K and even two video clips for Beyoncé. Bert Libeert is a respected producer/musician, best known for drumming with Goose (Skint, !K7), but in recent years has also produced and worked on several other projects including co-writing "You're Mine", 2015’s gold-selling single from Raving George & Oscar And The Wolf. Alongside releasing his new EP, B is also hosting B - Nights, a series of parties held in out of the way and unusual spots from fairgrounds to swimming pools and galleries. Download/stream the record here or on Beatport, Youtube or Soundcloud. 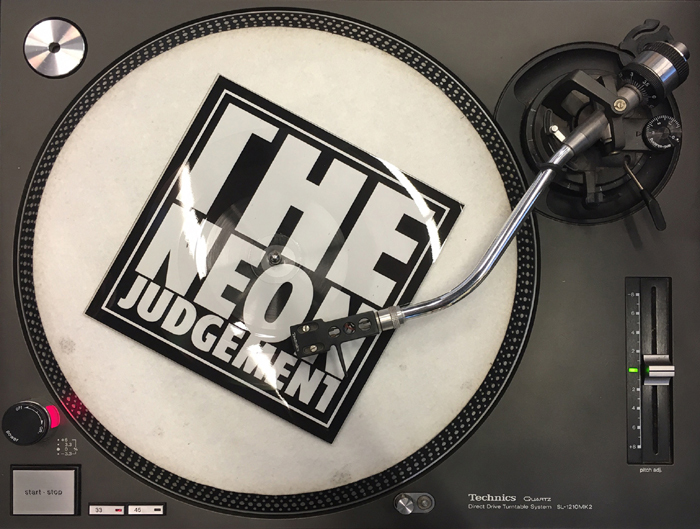 The band is proud to announce one very last The Neon Judgement release to their fans; a limited shaped 7" picture disc. No other than Dave Clarke, the baron of techno, asked the band if he could remix TV Treated. 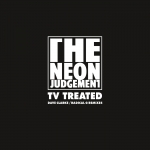 The Neon Judgement were a huge inspiration for Dave, just like for many others artists. On the flipside the fans will be able to find the radio edit of TV Treated. 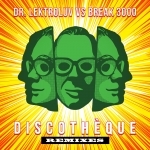 Also included in the digital package is a Radical G remix of TV Treated, one of the biggest hits in the long and rich history of the band. Buy/stream the record here or on Beatport, Youtube or Soundcloud. Also available in the Lektroluv Shop of course. Belgian electronic duo Mumbai Science explores the final frontier with their newest single Black Hole. The release includes the first Floorplan (aka Robert Hood) remix to date. 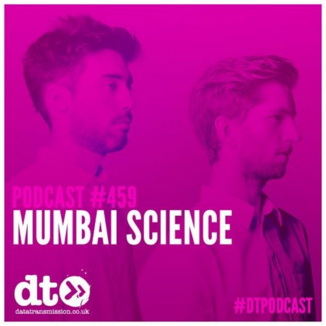 A year after the release of their widely acclaimed debut album Déjà Vu, Mumbai Science is gearing up to present new music to the world. 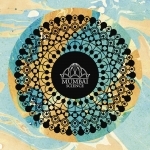 The single EP, called Black Hole, allows us another sneak peak into the wayward universe of Mumbai Science. A universe where the misfits find solace and love is still free. With grubby basslines, sleazy vocal hooks and playful arpeggios, Black Hole showcases everything that is core to the sound and style of Mumbai Science. “I had this dream where I was on a guided bus trip to outer space with all my buds...”, explains Jonas when asked where they got their inspiration. “…we were singing songs when I noticed my mom forgot to pack my lunch”. Black Hole comes with a mesmerising Floorplan (aka Robert Hood) remix. Robert Hood needs little introduction, being a founding member of arguably the most important techno act in the world, Underground Resistance and M-Plant label boss. His works paved the way for a wave of stripped-down dancefloor minimalism that directed much of techno's path throughout the late Nineties. His remix of Black Hole deconstructs the original track and rebuilds it in the relentless techno landscape of Floorplan. It perfectly complements the original track, making the Black Hole package complete. Check out an interview with Mumbai Science on HBF and DMC World mag. For over a decade now Dr. Lektroluv has been tending to the health of Belgium’s electronic music scene, the mysterious green masked DJ’s own label introducing the likes of Mumbai Science and The Subs to the world whilst his early ‘00s compilations were pivotal in the global revival and continued evolution of the electro sound. Whilst he may be first and foremost a DJ, driven by a passion for unearthing new music and introducing it to tens of thousands around the world the good doctor also has the deft touch of a surgeon in the studio. Now following on from last year’s hit ‘Discothèque’ he returns with ‘Through The Night’, a throbbing mix of electroclash attitude, italo disco style and techno muscle that supercharges the sound of artists like ADULT. and Legowelt. 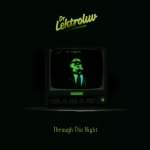 Like a fevered neon lit dream ‘Through The Night’ perfectly captures the rush and ultra-vivid un-reality of a peak time dance-floor, and the accompanying video created by acclaimed Dutch projection art studio Mr. Beam brings the track to life in spectacular fashion. 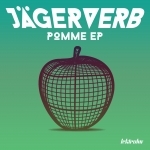 Remixes come from Cologne’s Sharam Jey, who injects the track with a silky disco sheen and an irresistible bass line, and Hamburg producer Etnik who goes all in with a relentlessly pummeling mix, perfect for smoke filled, strobe lit warehouses. 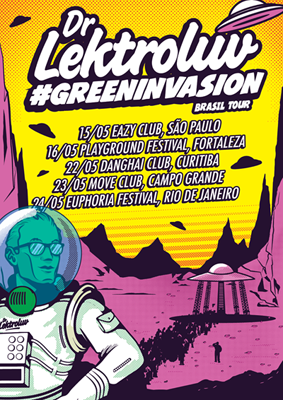 Dr. Lektroluv is back from a busy but successful tour in Brazil. 12 flights in 13 days with shows in 5 different cities. Check out the pics and the aftermovie!